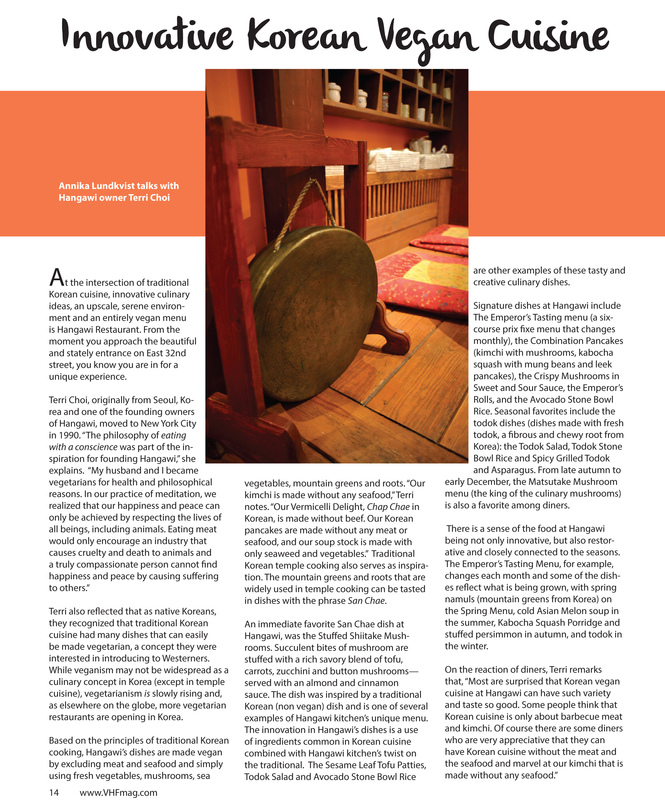 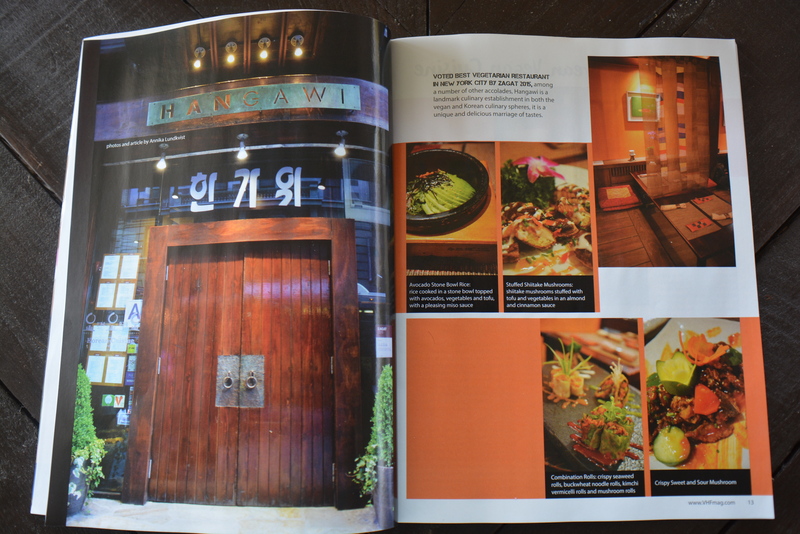 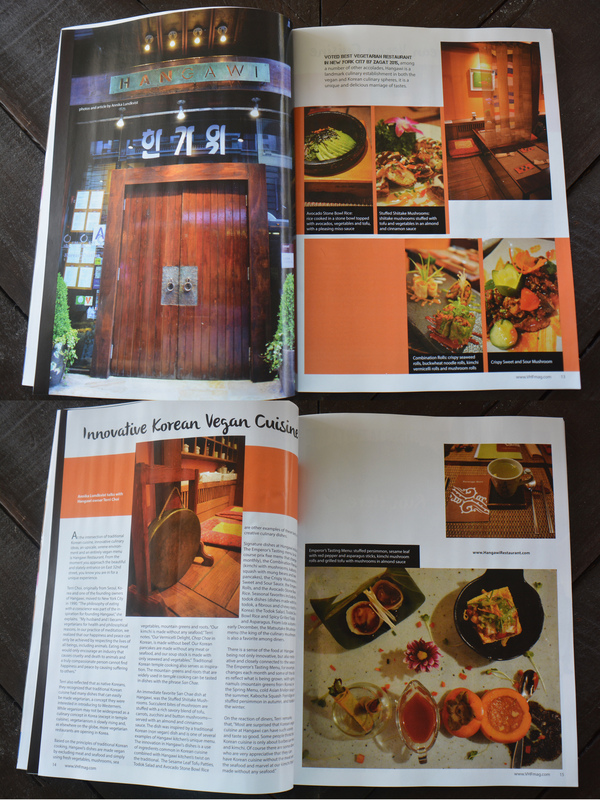 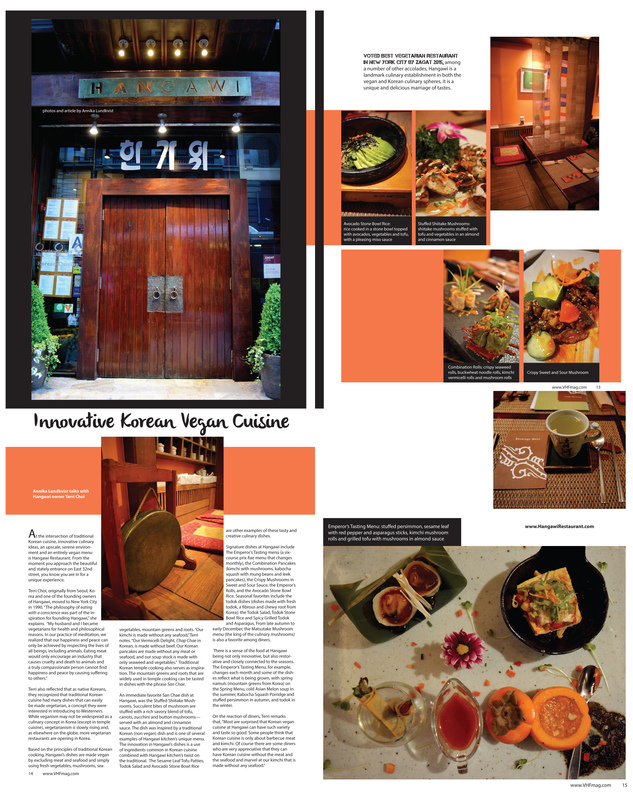 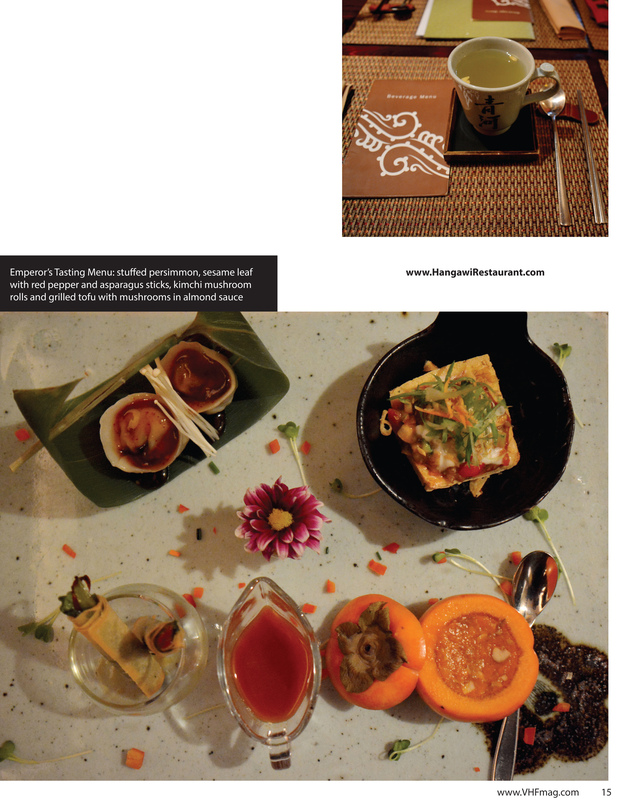 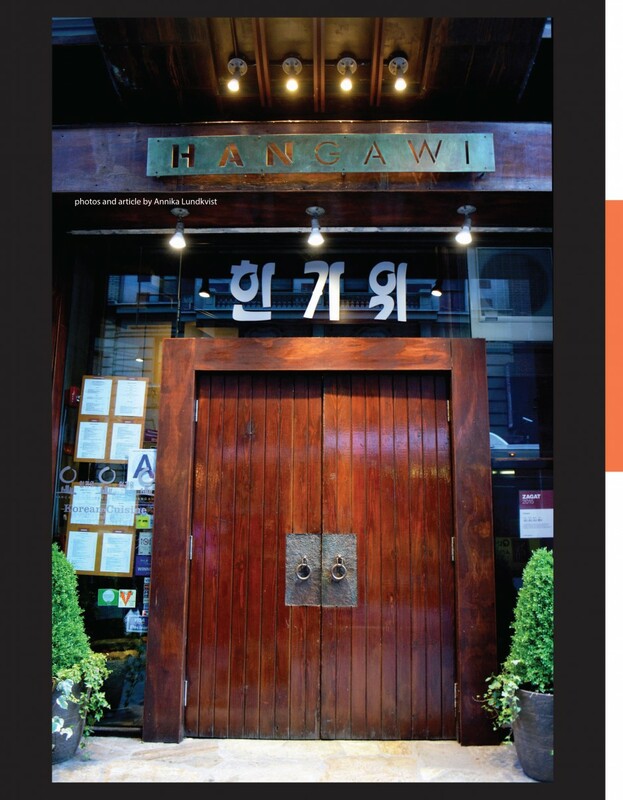 My article on Manhattan based Korean, vegan Hangawi Restaurant, including an interview with owner Terri Choi & photos I took of some of their dishes appears in the March/April 2016 issue of Vegan Health & Fitness magazine! See more of my food photography at Hangawi here. 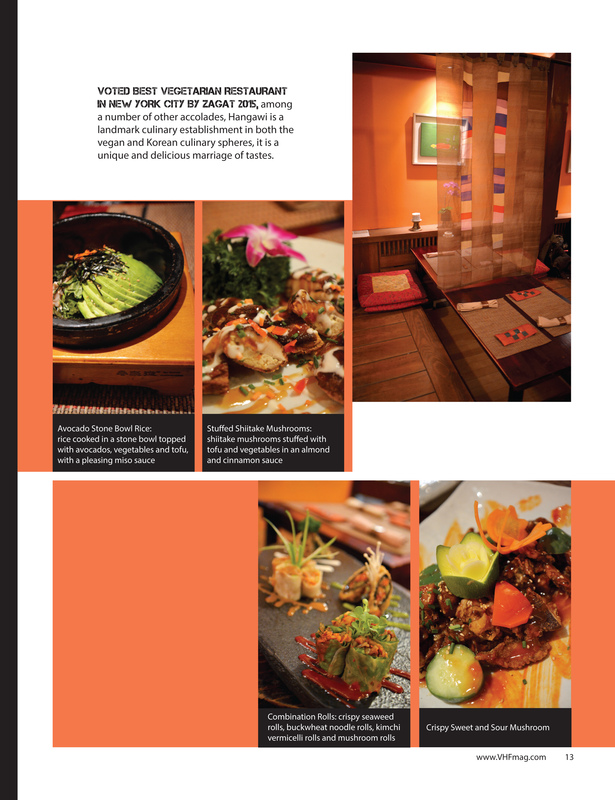 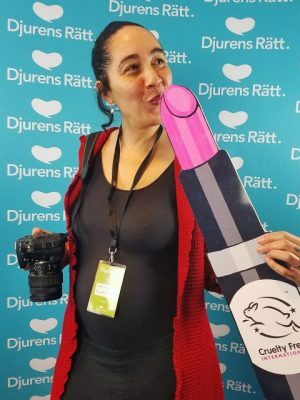 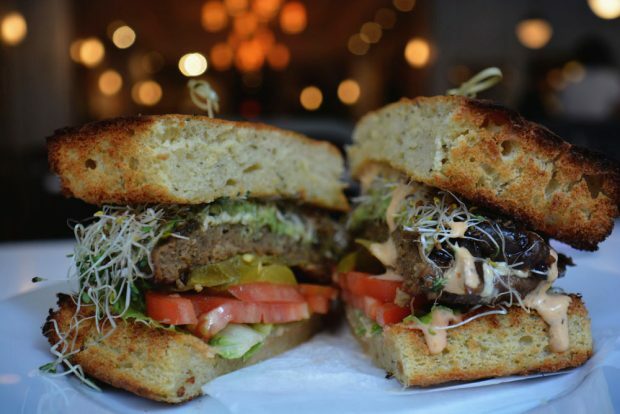 Next Post: Featured in Black Vegans Rock!